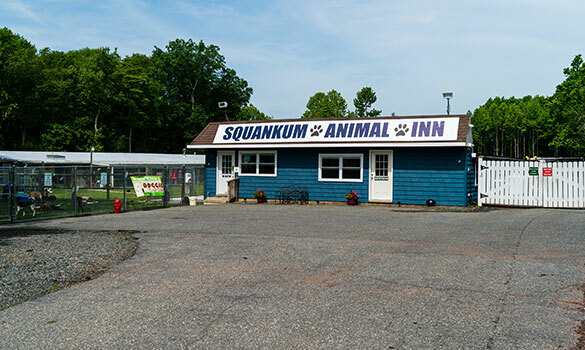 We are conveniently located minutes from the Garden State Parkway I-95, and Route 33. 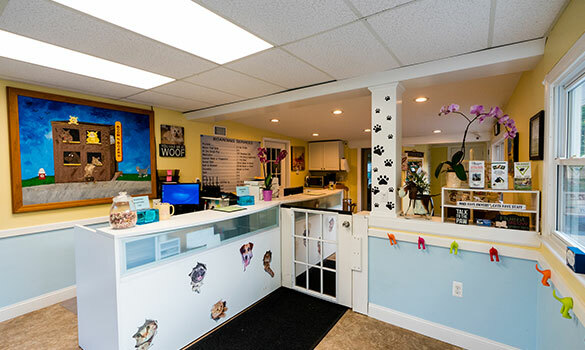 Amy & her staff care for the dogs just like they are their own. — Bryan N.